Jonah was a stubborn man. When God came to Jonah to preach repentance to the Ninevites, Jonah wasn’t interested. After all, besides being known far and wide for their wickedness, Nineveh was also one of Israel’s greatest enemies. So why should Jonah help them? Instead, Jonah decided to ignore God and runbut he didn’t make it very far. While aboard a ship sailing away from Nineveh, God sent a terrible storm that threatened to sink the ship. The crew, knowing God was angry with Jonah for disobeying him, threw Jonah overboard. But instead of drowning, Jonah was swallowed by a great whale. Would Jonah repent and be saved, or face a perilous demise? Meticulously constructed LEGO dioramas bring to life the incredible story of faith and being swallowed alive. 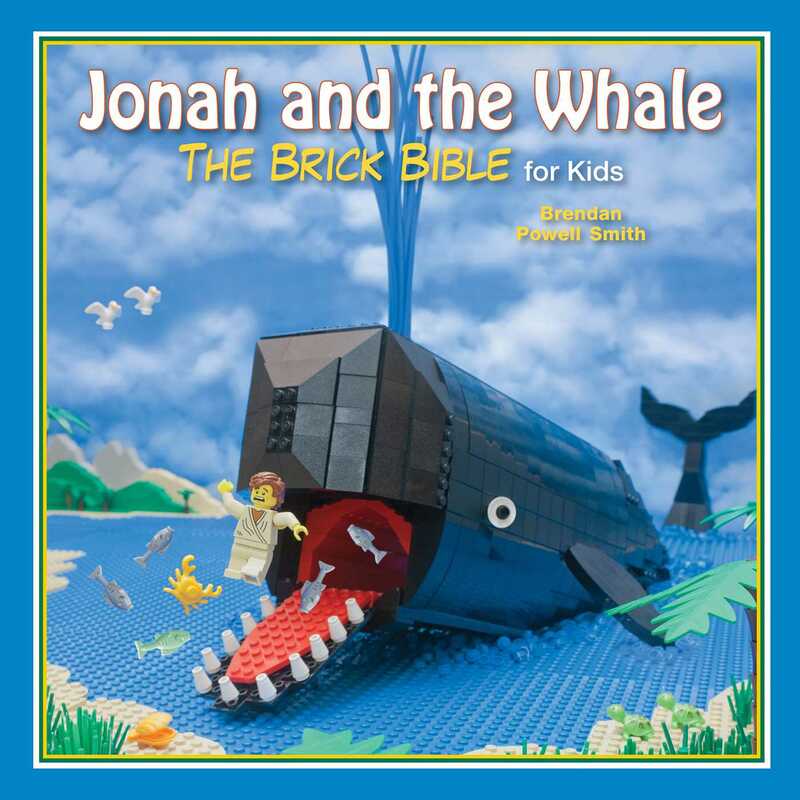 Enjoy reading one of the Bible’s oddest stories illustrated with LEGO bricks as a family.